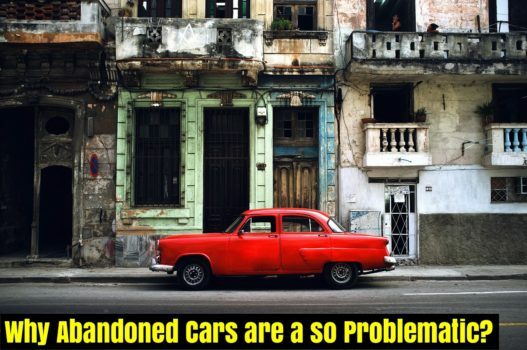 Why Abandoned Cars are a so Problematic? 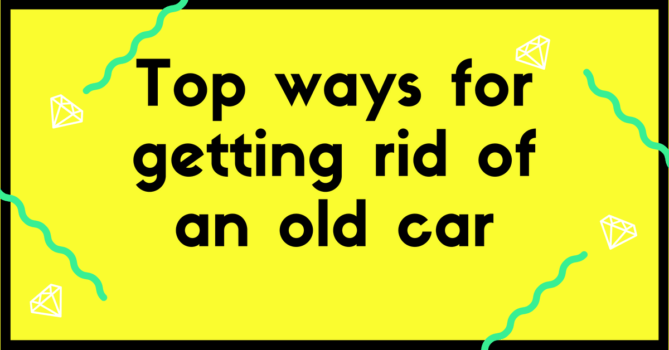 How Does One Get Good Money from a Junk Car? 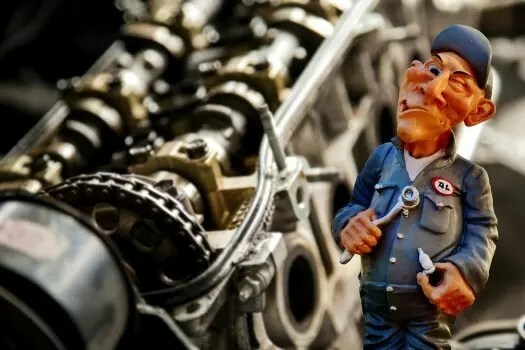 What makes a good used car engine? 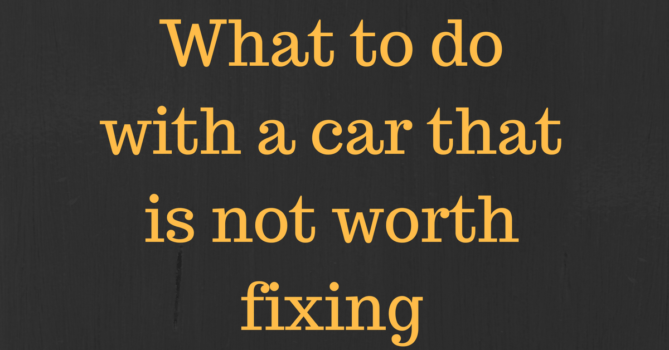 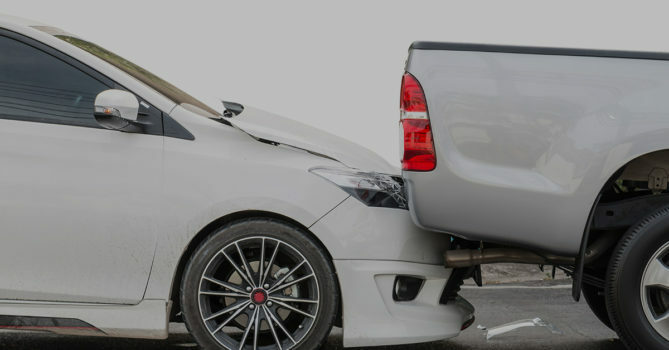 Does Your Car Need More than One Belt Replacement? 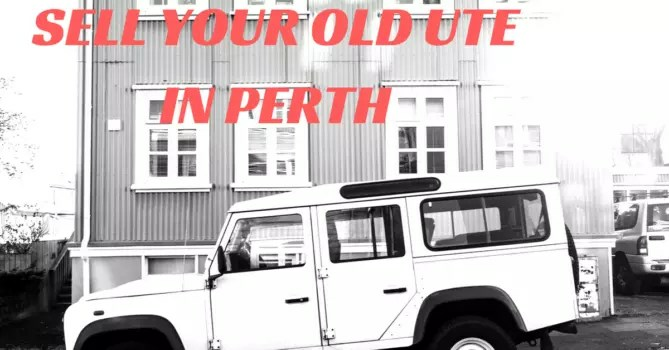 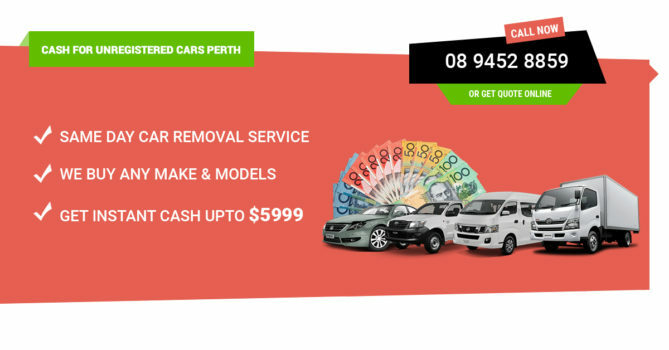 How to sell your old Ute?